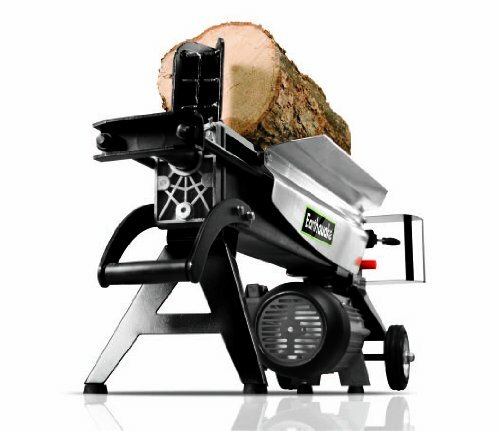 A day of chopping wood has never been easier than with the W1200 Earthquake 5-ton log splitter. Complete with an electric motor, all you'll need to do is plug it in and start splitting logs. The W1200 is a powerful and versatile machine that will make wood splitting for your fireplace easier and less time-consuming. For the occasional campfire or just enough wood for the weekend, the Earthquake W1200 gets the job done.